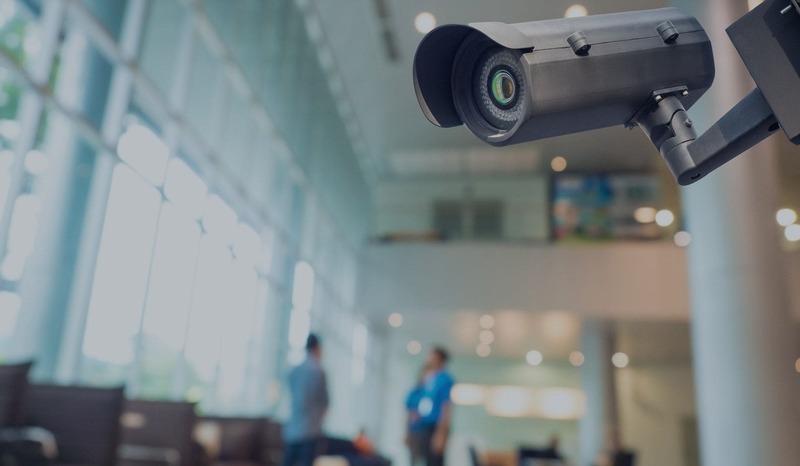 Proudly securing our customers 24/7 with Rapid Response Monitoring. 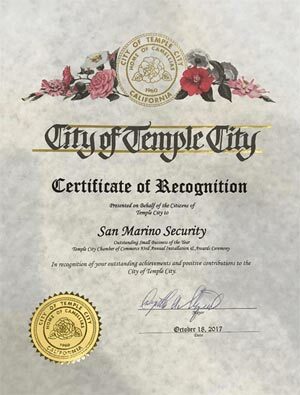 High security for residential and commercial buildings. Call us (626) 285-7778 for more information. To provide to all of our clients, at all times, the very finest in home or commercial security obtainable within our industry. 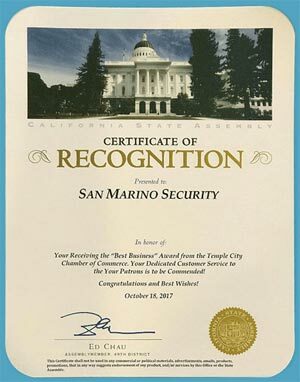 Welcome to San Marino Security Systems! 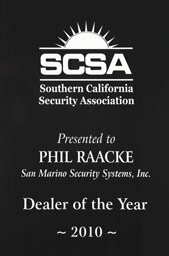 We provide the best home security systems and business security systems in the San Gabriel Valley and Eastern Los Angeles area. 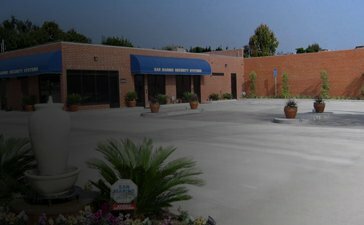 The safety of your family and home is our passion and top priority. 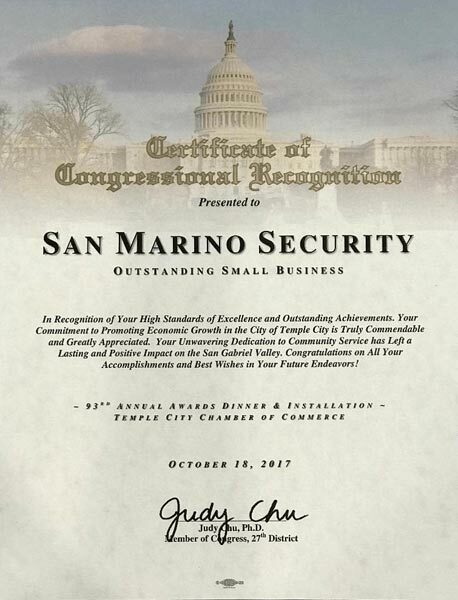 For over 30+ years, our family-owned business, coupled with an extensive lawenforcement background, has provided premium quality security systems and customer service for the safety and protection of families and homes in the San Marino and San Gabriel Valley area. Whether you are a current home owner or new home owner, the security of one's family and household is our ultimate concern. 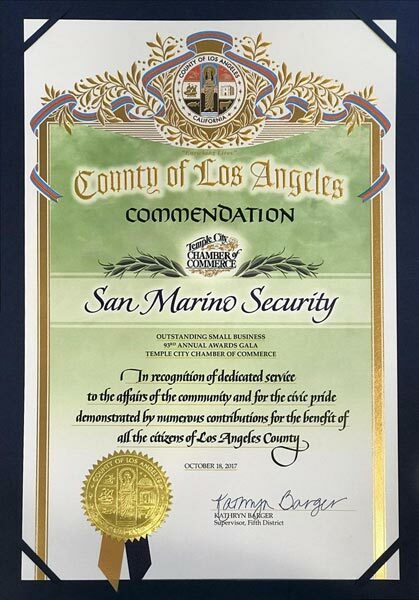 With crime at an all-time high, the protection of our families, property, and valuable assets in our lives is essential. 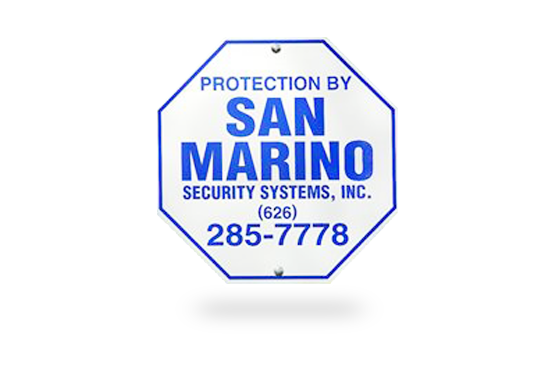 Here at San Marino Security Systems, we understand the importance of having first-class quality security and the peace of mind it offers. 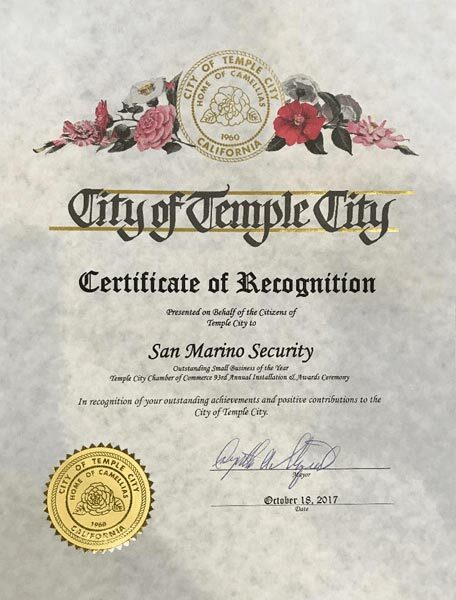 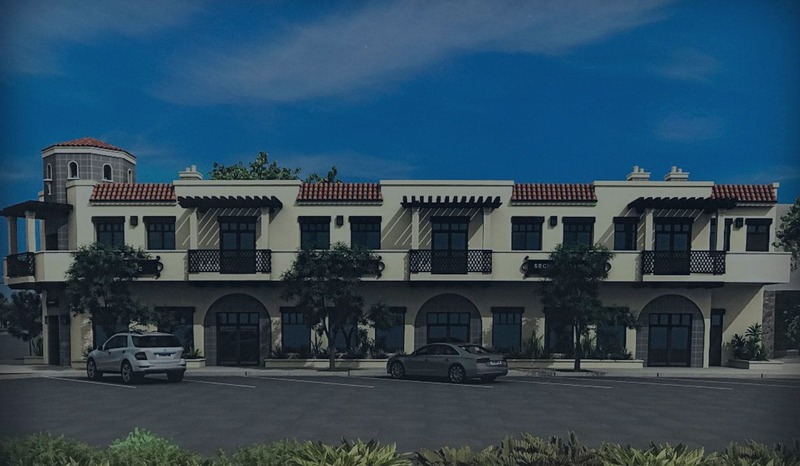 Knowing this, we provide our customers with a variety of the best security systems— Burglary Systems, Fire Systems, Camera Systems, Access Systems, Intercom Systems— held to the highest standards of excellence for the homes and community of San Marino. 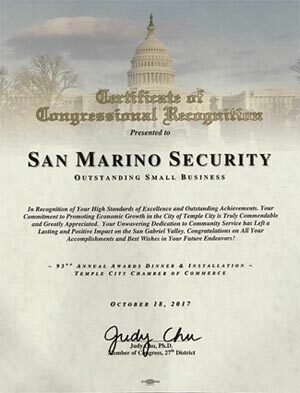 ... you can count on San Marino Security Systems to serve as your ultimate home (or office) bodyguard! 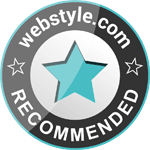 We provide complimentary estimates. 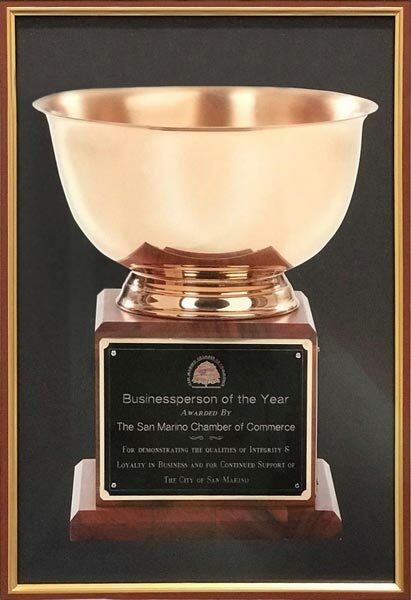 For more information, please contact our office. 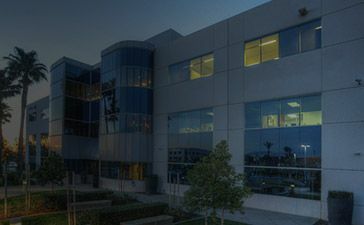 We are committed to providing you the best in-house security and look forward to hearing from you soon.